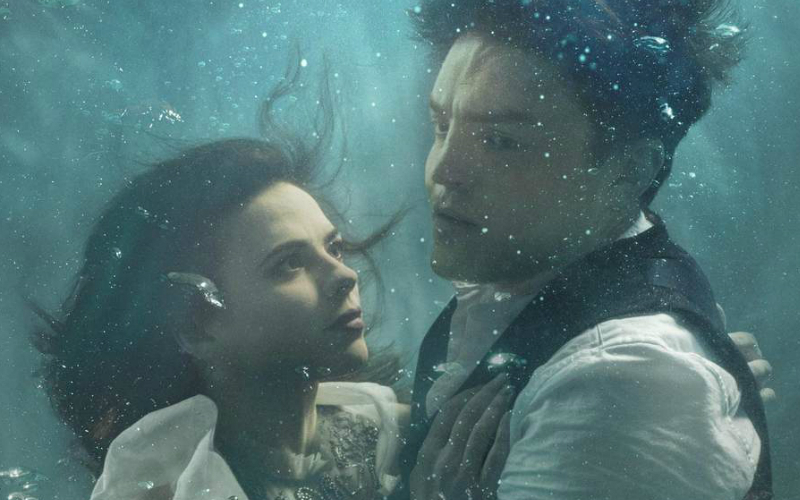 Looking for the best theatre shows in London? Whether you love musicals or prefer a bit of Shakespeare, we’ve got you covered with the best shows happenings across the capital right now. London has long been home to some of the best shows in the world, with incredible Victorian theatres and experimental venues dotted all across town. 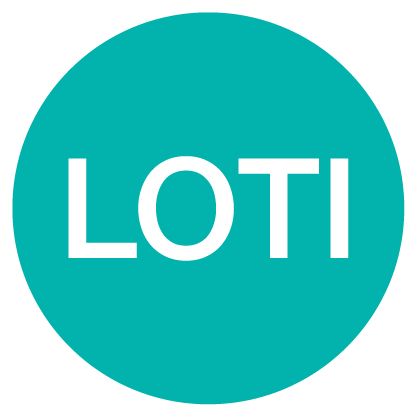 From icons such as The Royal Court, The Old Vic, and The National Theatre you can always expect quality productions with some of the world’s most talented theatre actors, and often the odd Hollywood A-lister. And what can be better than a cheap standing ticket at Shakespeare’s Globe on a sunny summer evening? Summer also brings a variety of outdoor theatre productions in London’s parks and it’s always worh keeping an eye on what Punchdrunk, the innovators of immersive theatre, are up to. As well as the epic long running shows such as Les Miserables, Mamma Mia!, The Mousetrap and Wicked, some of the best theatre shows in London right now include Everybody’s Talking About Jamie at the Apollo Theatre; The Curious Incident of the Dog in the Night-Time at The Piccadilly Theatre; Fiddler On The Roof at the Playhouse Theatre; Sweet Charity at the Donmar Warehouse; All My Sons at the Old Vic; Witness for the Prosecution at County Hall; Hamilton at The Victoria Palace Theatre; The Play That Goes Wrong at The Duchess Theatre; The Book of Mormon at The Prince of Wales Theatre; and Top Girls at the National. And there are a load of new musicals hitting the stage including Waitress, 9 to 5 – from Dolly Parton herself – and Only Fools and Horses. Theatre shows in London have never been stronger, and Londoners are turning out in huge numbers to catch a show. There is more to life than Netflix after all! 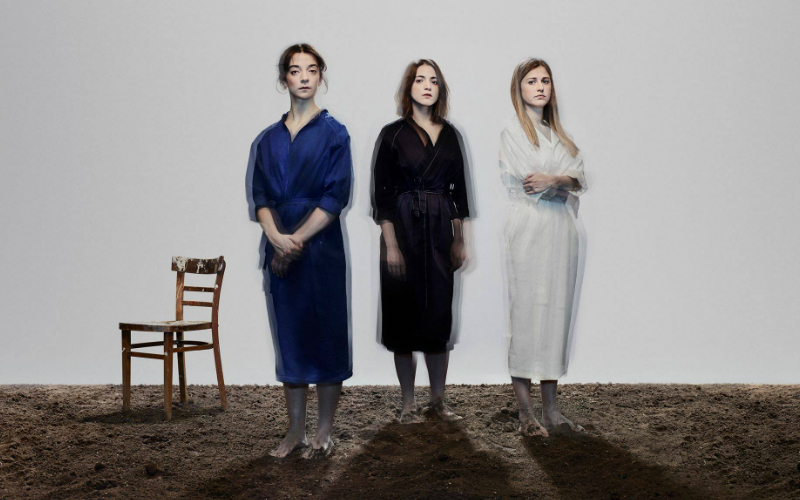 Caryl Churchill’s famous 1982 play hits the National Theatre with Lyndsey Turner directing. 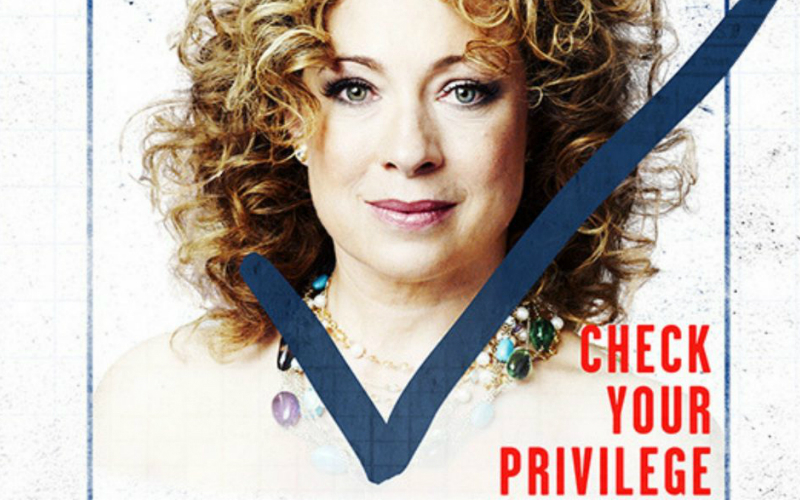 The play follows Marlene, who’s become the first woman to lead the Top Girls employment agency and it opens with her hosting a dinner party featuring some of the most powerful women in history. 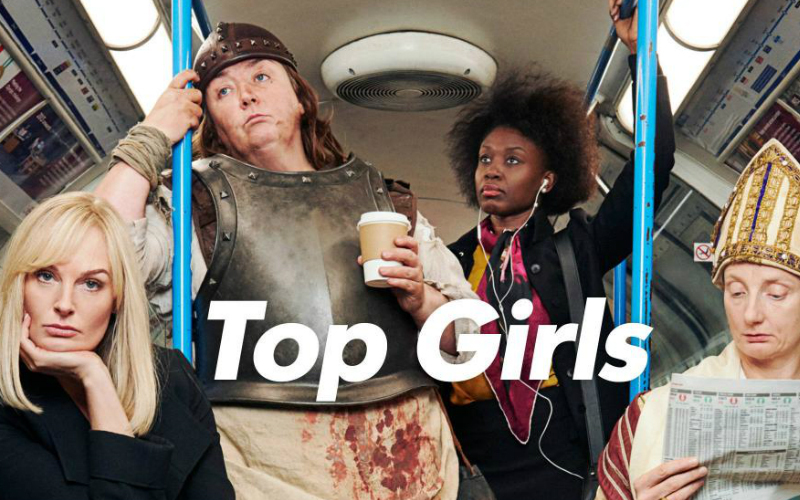 Written during the Thatcher years, Top Girls tackles themes like ambition and feminism, so it should hit the spot today. The Tony-Award nominated musical, which has been a smash on Broadway, is coming to the West End with an all-female lead creative team, a score by six-time Grammy Award-nominated singer-songwriter Sara Bareilles and Katharine McPhee in the lead role. 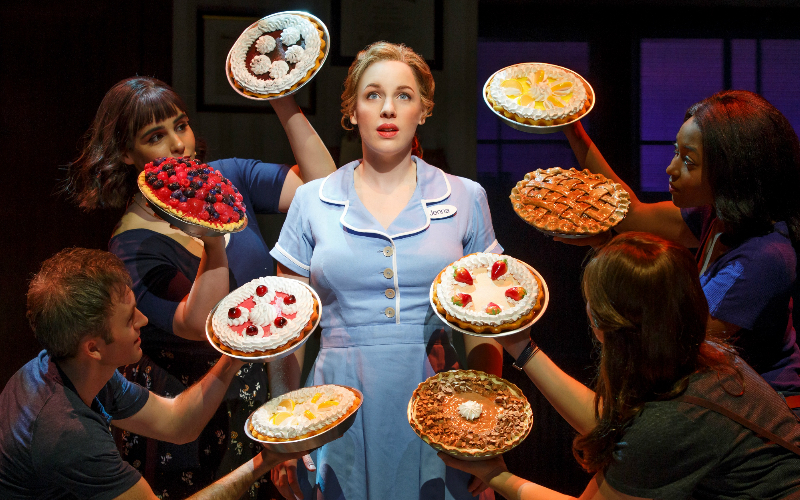 The musical tells the story of Jenna, a pie maker in a small town who wants out of her marriage and a new life, which she just might get by entering a baking contest in the next county over. 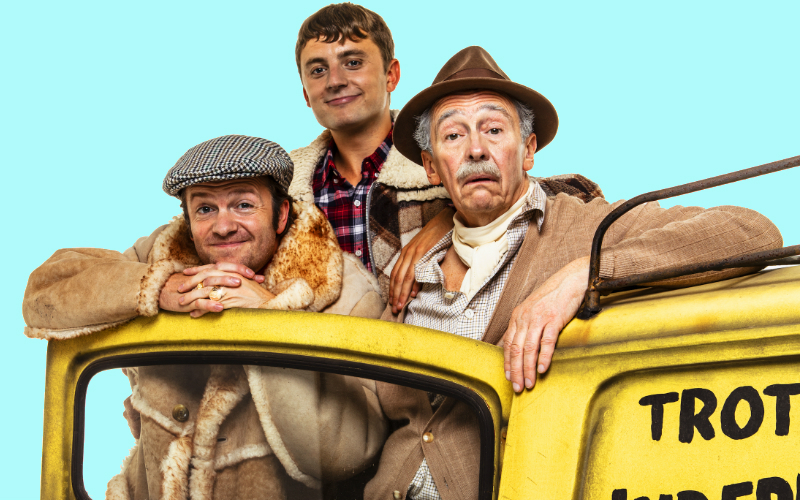 Yes the Trotter family is going from Peckham to the West End thanks to Paul Whitehouse and Jim Sullivan (son of show creator John Sullivan) who are bringing the classic comedy back to life, complete with an original score. Directed by Caroline Jay Ranger and with musical contributions from Chas n Dave, the production will feature all your fave characters including the main trio of Grandad (played by Paul Whitehouse), Del Boy (Tom Bennett) and Rodney (Ryan Hutton) as well as Trigger, Cassandra, Boycie and Marlene, Raquel and Mike the Barman. It’s all kicking off in 1989…Del Boy is searching for his soulmate, Rodney and Cassandra are getting married, Boycie and Marlene are trying to have a baby and Trigger is preparing for an actual real life date. 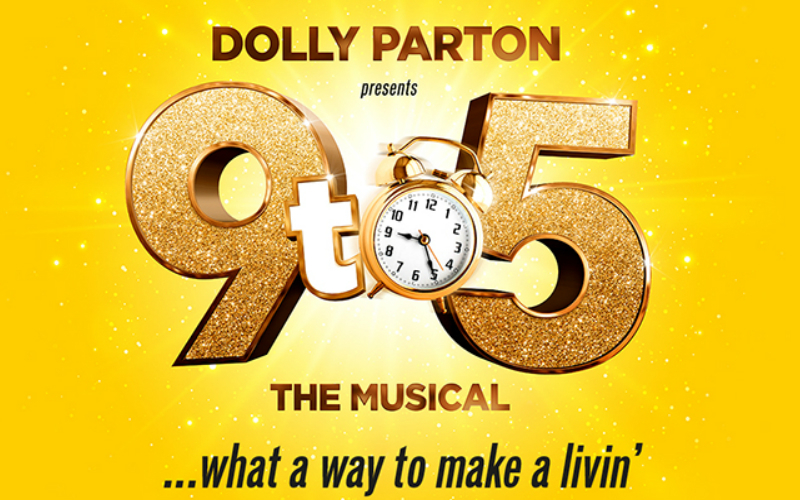 The 1980 classic is hitting the West End stage courtesy of Dolly Parton herself, featuring that original Oscar, Grammy and Tony award-nominated score. Louise Redknapp, Amber Davies, Natalie McQueen and Brian Conley are starring in the tale of Doralee, Violet and Judy, three colleagues who decide to take on their sexist and egotistical boss. After an initial run at the Menier Chocolate Factory, the Trevor Nunn-directed revival of the famous musical transfers to the Playhouse Theatre, with Oliver Award-winning Andy Hyman heading up the cast as Teyve. 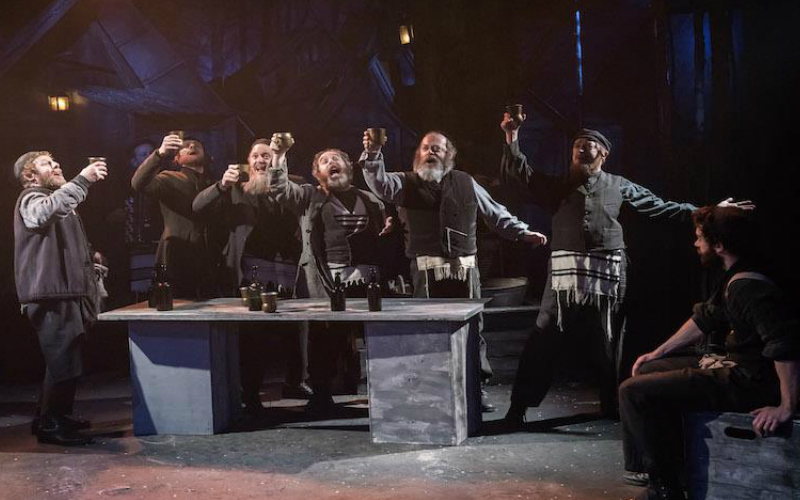 This classic tells the story of Tevye and his efforts to maintain his Jewish traditions as he faces the actions of his daughters as well as those of the Tsar of Russia. 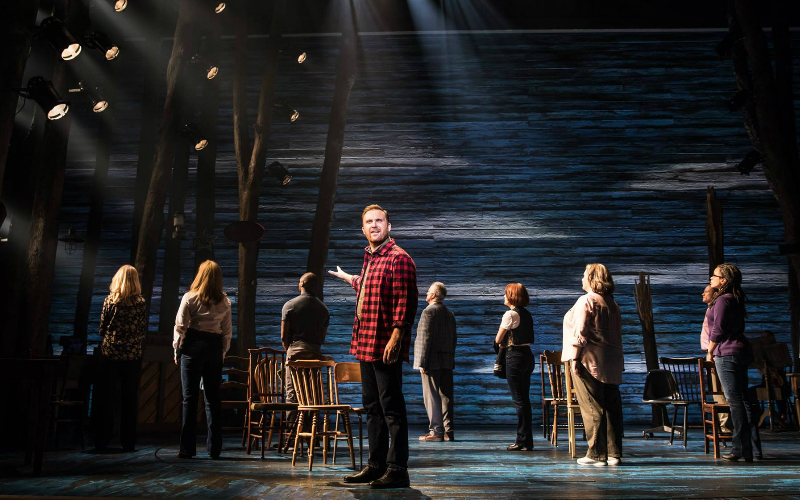 A musical set in the immediate aftermath of 9/11 doesn’t sound like it would be a feel good ride but that’s exactly what Come From Away is. It tells the true story of 7000 travellers who were grounded in a small town in Newfoundland, Canada in the wake of the tragedy and the community that welcomed these ‘come from aways’ into their lives. 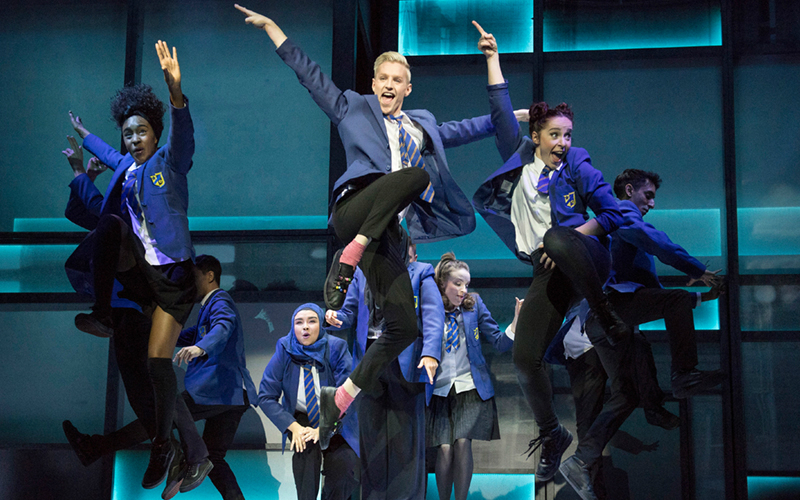 inspired by a documentary about 16-year-old Jamie Campbell who wanted to become a drag queen and following a sell-out run at the Sheffield Crucible, Everybody’s Talking About Jamie is a big hit in the West End. With songs from Dan Gillespie Sells and a showstopping performance from John McCrea, it’s a feel good story of a boy who just wants to go to prom in a dress. 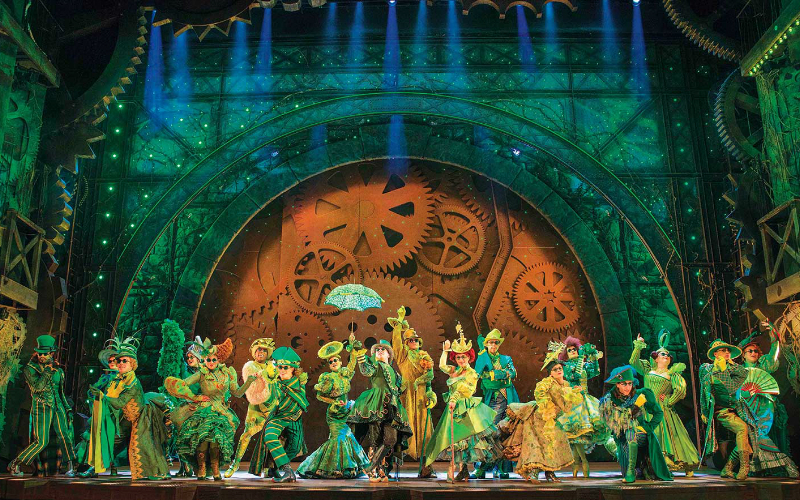 The award-winning Wicked, London’s 14th longest running show, is based on Gregory Maguire’s 1995 novel ‘Wicked: The Life and Times of the Wicked Witch of the West’, which is set in the land of Oz way before Dorothy and the gang got there in The Wonderful Wizard of Oz. The show tells the story of an unlikely friendship between two sorcery students at Shiz University, who eventually become Glinda the Good Witch and the Wicked Witch of the West. The Apollo Victoria Theatre is handily just next to Victoria station, and if you fancy a trip to watch Wicked with guests visiting London then Super Break have combined a deal for stall tickets and one night’s stay at the Royal National Hotel, with prices starting at only £98 per person, running until the end of December. 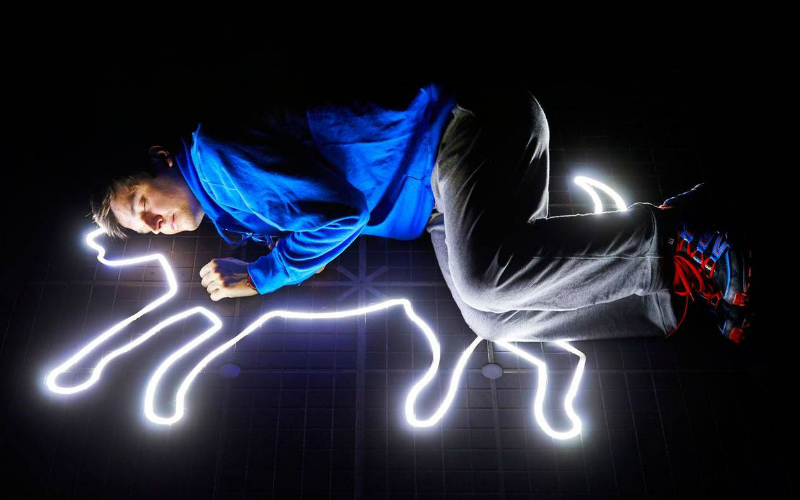 After an award-winning initial run at the National and on the West End, and a transfer to the US, Marianne Elliot’s production of The Curious Incident of the Dog in the Night-Time is back in London, this time at the Piccadilly Theatre. 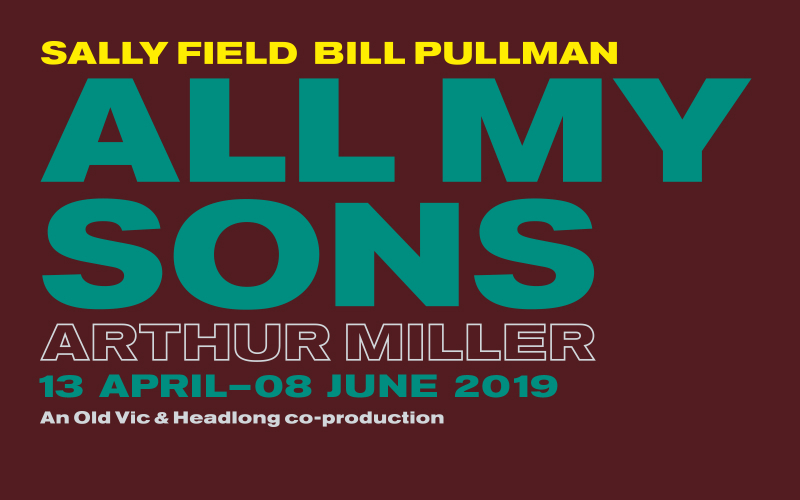 Based on Mark Haddon’s bestseller, the play follows Christopher John Francis Boone on his investigation of the death of his neighbour’s dog Wellington. 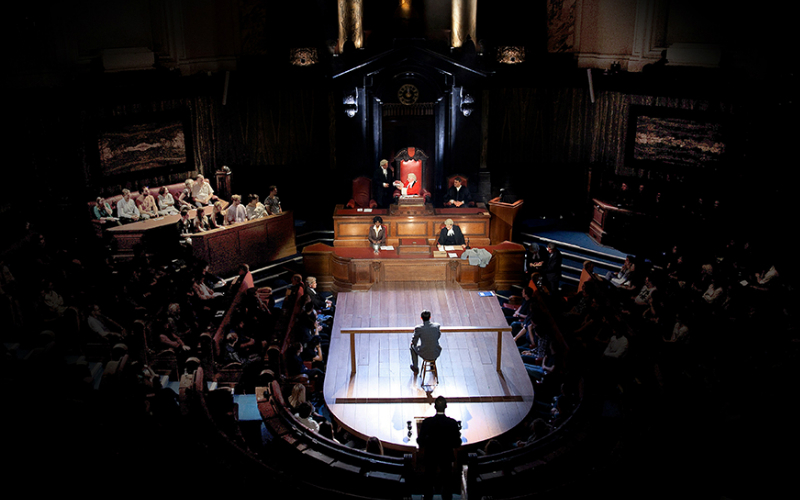 The Olivier Award-nominated Witness for the Prosecution brings Agatha Christie’s famous tale to life in a whole new way thanks to its staging in the debating chamber of County Hall. The set design is so well executed that you do really feel like you’re sitting in criminal court, which adds a new level of tension to the testimonies of Leonard Vole, accused of murdering a wealthy widow, and the witness trying to send him down. 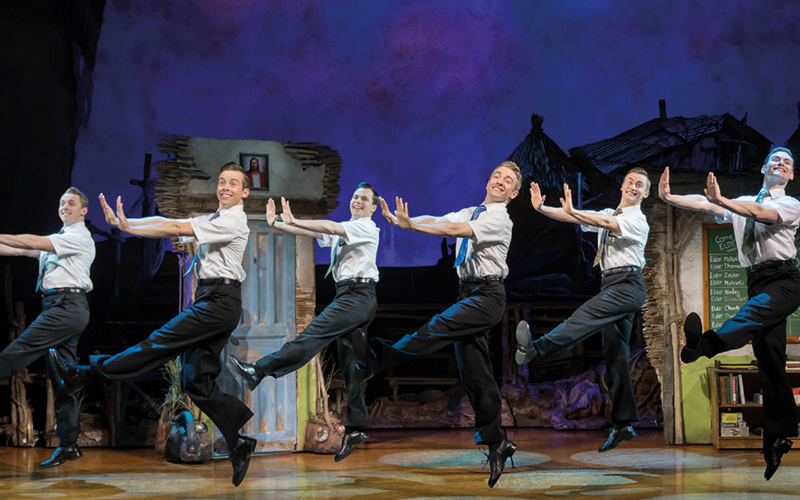 If you like your musicals to be wildly politically incorrect and funny as hell, The Book of Mormon is the one for you. Created by Matt Stone and Trey Parker, the minds that brought you South Park, the show follows two Mormon missionaries on their journey to convert Ugandan natives to their religion. The lyrics may inappropriate, bordering on offensive, but the songs are bloody catchy and you won’t be able to stop laughing. 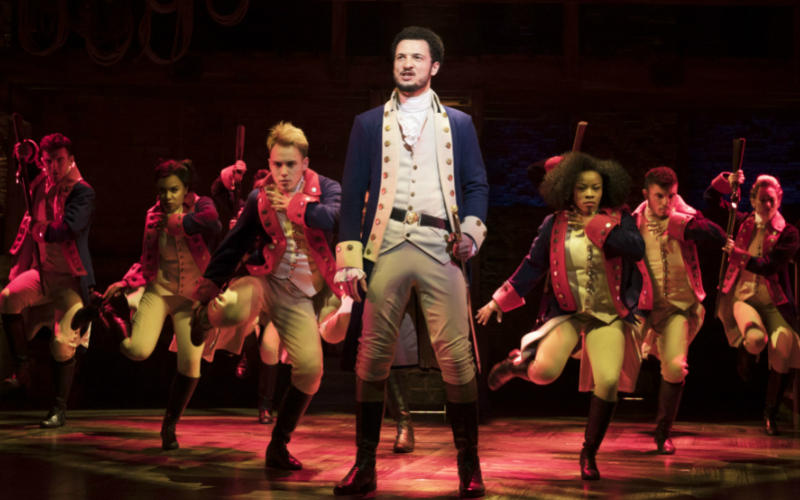 Hip-hop meets history in Lin-Manuel Miranda’s epic musical about the US Founding Father Alexander Hamilton, an Caribbean immigrant who fights in the War of Independence and becomes the country’s first Treasury Secretary. Even if you think you don’t care about American history, you’ll find yourself rapping about the 1776 the Declaration of Independence and Aaron Burr for weeks afterwards. Do whatever it takes to get tickets, it’s worth it. 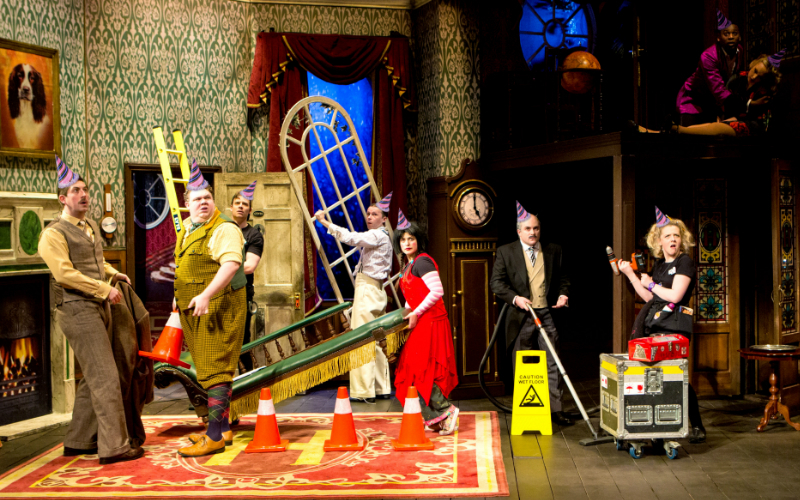 The award-winning The Play That Goes Wrong, which stated life at fringe venue in London with only four punters in the house, has had a remarkable run in the West End and shows no signs of slowing down. The show is (shockingly) about a drama society putting on a play that goes wrong, collapsing sets and all, and it’s an absolute riot. 20 years on stage and two record-breaking films and we’ve still got Mamma Mia fever. 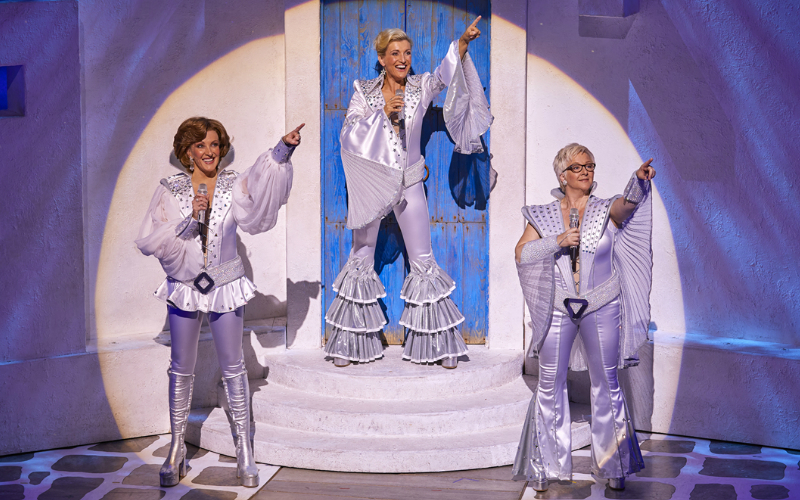 The musical, which tells the tale of a mother, a daughter and three fathers set on Greek island to a soundtrack of ABBA’s greatest hits, has been seen by almost 9 million people in London since it premiered in 1999 and it’s still going strong at the Novello Theatre.